“[This is] my favorite record on the album,” says Nissim, “I wanted to bring about awareness, spiritual awareness. This awareness has an impact on our actions and our thoughts. We all have our own wills, desires and goals, and we don’t realize that these things are in opposition to our true strengths and potential purpose.” He finds himself in a unique position in the realm of hip-hop, engaging topics few other rappers have, especially those in the mainstream. 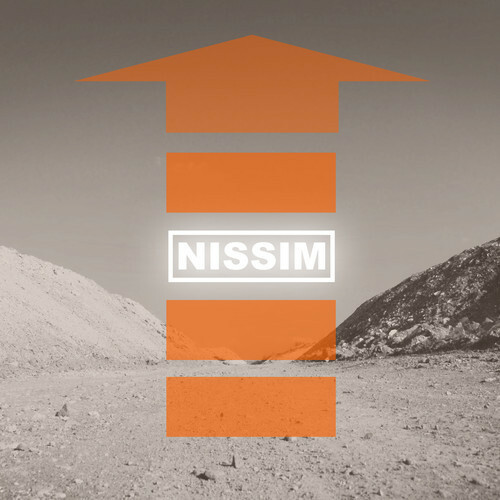 Drawing heavily from his faith has been the key to Nissim’s musical re-invigoration, and many of his lyrics explore his personal relationship with a higher power, something he hopes listeners of all faiths can relate to.